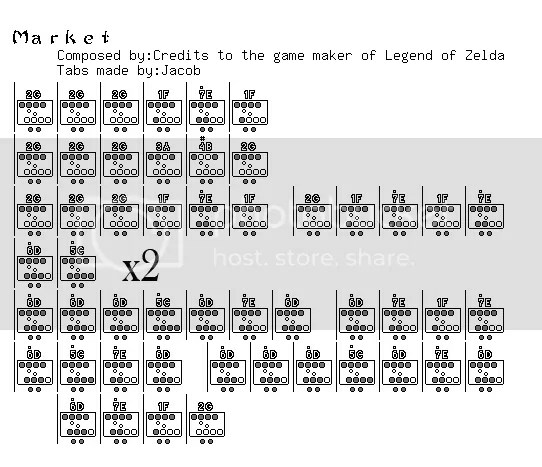 Here is the Market theme from Zelda Ocarina of Time 12 hole version. Enjoy! This isn’t easy! Whoever rates this is a goddamn master of fingers and tonguing! I’m just learning and the tempo is where the trouble is. My fingers can’t keep up and when they do I end up missing a hole in the ocarina. This is not easy.